In April, Battery and Silver Lake announced an agreement to purchase EDR, a leader in property due-diligence and risk management technology and information, from Daily Mail and General Trust PLC for $205 million. In May, Battery announced an investment in Learnosity, a global education-technology firm. 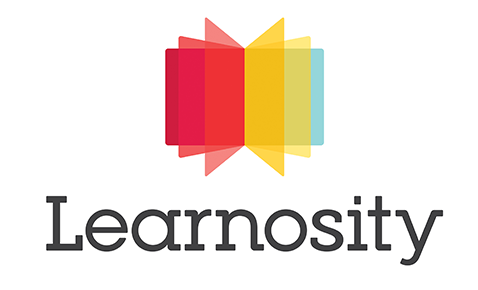 Learnosity will use the funds to expand globally and move into new markets. Battery General Partner Russell Fleischer will join the board of directors. Clubessential, which makes technology for private clubs and the college-athletic market, has purchased Stretch Internet, a maker of streaming-video technology that delivers high quality, real-time, immersive broadcasts of more than 70,000 live college sports events a year. Battery’s PST Group, which provides a comprehensive suite of instruments and analyzers for precision measurements, has acquired Quebec-based LDetek, a manufacturer of gas-analysis solutions. 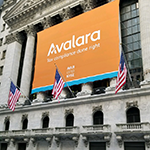 On June 15, shares of Battery portfolio company Avalara debuted on the NYSE under the ticker AVLR. Here’s the inside story of how Avalara’s technology actually works, and how Battery came to be an investor. 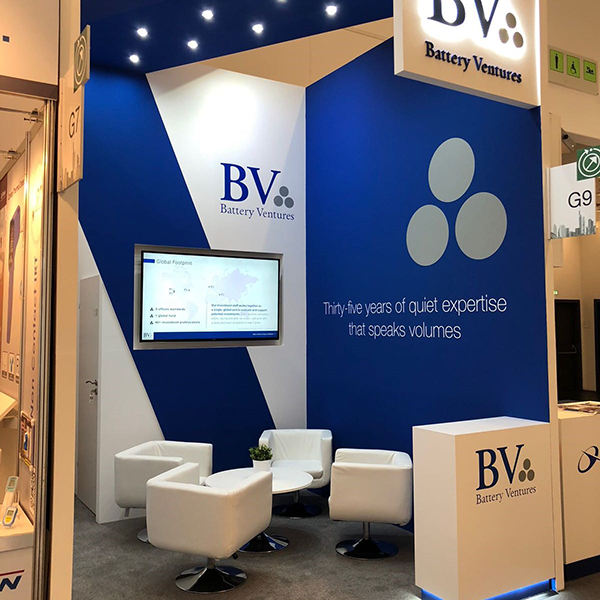 The Battery Industrial Technology team hosted an exhibition booth at the ACHEMA trade show in Frankfurt, Germany. The conference serves as the world forum for the process industry and, this year, drew 3,700 exhibitors from 55 countries. On May 3rd, Battery and investment firm FirstMark convened 150 software CEOs in New York City to network and share lessons about scaling software-as-a-service companies. Speakers included the CEOs of Twilio, Zendesk, MongoDB, Coupa*, PagerDuty and other tech standouts, as well as Amazon CTO Werner Vogels. 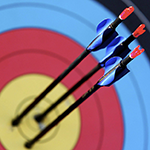 What does it take to build and scale a winning sales organization? Last month Battery convened more than 100 sales leaders to explore this topic.